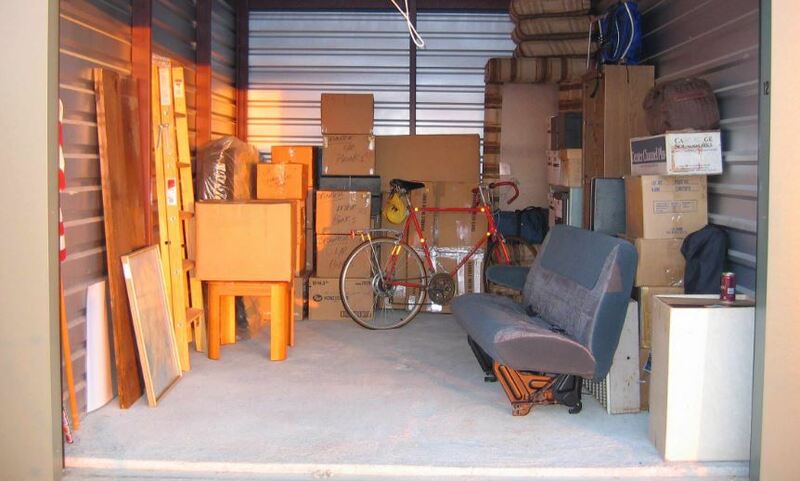 We specialize in providing Fort Saskatchewan Storage Rental Spaces. Whether you are looking for mini storage, legal storage, home storage or general storage solutions, you will find that we are not only close to Fort Saskatchewan, but that we are the best alternate to locally expensive storage spaces. Secure, Affordable and easily accessible storage rental units.